The Government is to introduce a new mandatory or 'auto-enrolment' pension scheme in four years' time as part of a major restructuring of pension provision in the State. Under the New National Pensions Framework, the State pension will remain the basis of the pension system in Ireland, with the Government undertaking to preserve its value at 35% of average earnings. However, in future, workers aged over 22 earning above a certain income threshold will automatically be enrolled in a new supplementary pension scheme to provide additional retirement income - unless they are already in their employers' scheme, which provides higher contribution levels or is a defined benefit scheme. Employees would contribute 4%, with the Government and the employer providing matching contributions of 2% each - making a total contribution of 8%. Workers may opt out of the supplementary scheme, but it remains mandatory for employers. However, employees will automatically be re-enrolled every two years. There will be a once-off bonus payment for people remaining in the scheme for more than five years continuously. The State contribution will be equal to tax relief of 33% - down from the current maximum tax relief of 41%. This State contribution will replace the existing pension relief system which currently applies to existing occupational and personal pension schemes. 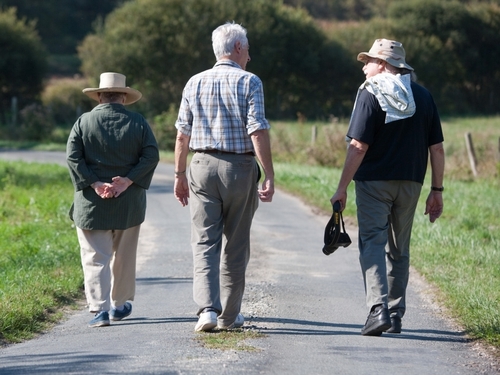 The qualification age for the State Pension will rise from 65 to 66 in 2014, 67 in 2021, and 68 in 2028. However, workers will be permitted to postpone collecting that pension, to make up contribution shortfalls. There are also proposals to devise a 'revised and more secure' defined benefit model, which schemes may wish to consider if restructuring in the future. Future employees joining the public service will enter a new pension scheme from 2010. The minimum pension age will be 66, with the pension based on a career average rather than final salary. The Government is also considering linking post retirement increases to the Consumer Price Index rather than pay rises in the grade the worker retired from. There will also be stronger regulation and more transparency on pension fund management charges. The Government is introducing the reforms to address problems regarding population changes, income adequacy in retirement and to ensure the sustainability of the Government finances. It is estimated that while there are almost six workers to support each pensioner today, by the middle of the century that ratio will have fallen to less than two workers per pensioner - creating an unsustainable burden on the working population. In addition, State expenditure on pensions will increase from 5.5% of GDP to 15.5% by 2050. The Taoiseach said the reforms would be phased in to improve pension provision while protecting competitiveness. He said the Framework sets out how to protect pensioners in the future, as well as encouraging people to provide for their retirement in a fair, transparent and sustainable way. Finance Minister Brian Lenihan said the reforms aimed to achieve a balance between the individual's own responsibility to provide for their retirement and the Government's desire to ensure that older people are protected. He noted that good pensions were costly, whether provided through the State system through taxes and social insurance, or individually through private provision. In relation to the new single pension scheme for all new entrants to the public service, the Finance Minister said it was vital to develop a new system ensuring greater consistency between different sectors, provide good benefits to pensioners, and be affordable for the State into the future. 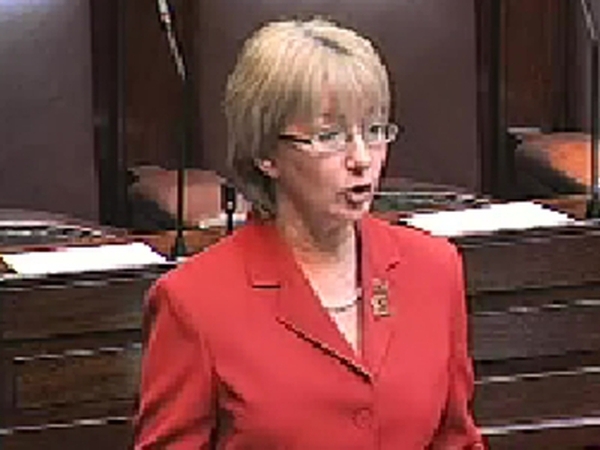 Minister for Social & Family Affairs Mary Hanafin acknowledged that previous efforts to encourage people to invest in personal pensions had not been as successful as expected - especially among low to middle income earners. She said the auto-enrolment supplementary pension would ensure that those groups would receive supports from both the Government and the employer. She said the system of matching contributions from Government and employers would be fairer than the current system whereby higher earners get greater support through higher tax relief. An implementation group is being established to spearhead putting the reforms into operation. It is forecast that this work will take up to five years to complete.